Part of the project involves the development of several new resources aimed at local authorities. 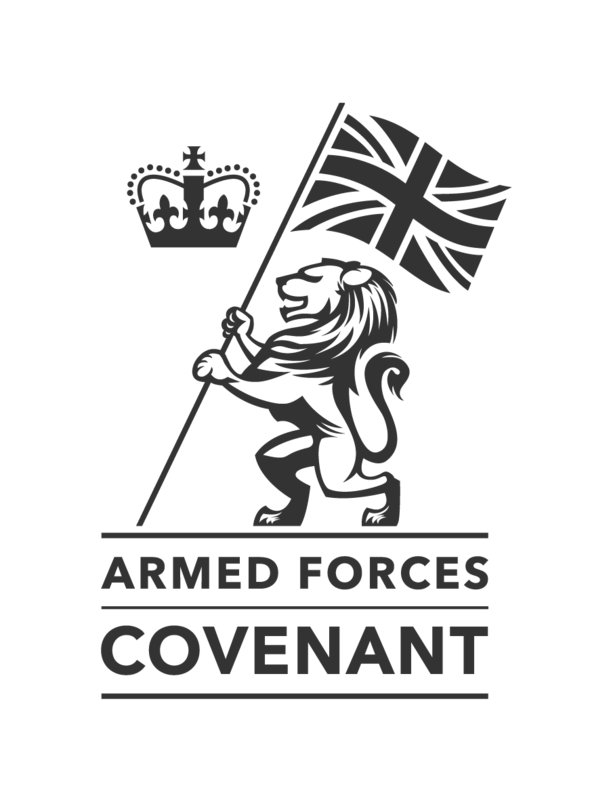 The purpose of the microsite is to provide information to local authorities, the Armed Forces Community and the wider public on the Covenant and the work that local authorities in Wales are doing in relation to this agenda. 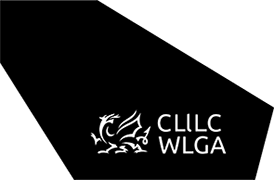 As well as providing information on the Covenant and links to all local authorities in Wales, the site features a series of short films highlighting some of the work and projects which are ongoing in local authorities across Wales. The national Wales project works in conjunction with, make links to and compliments work already being undertaken by local authorities regionally; separate bids made by the four regions to the Ministry of Defence’s Armed Forces Covenant Fund were also successful.